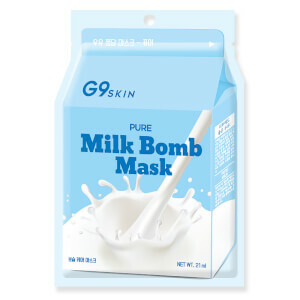 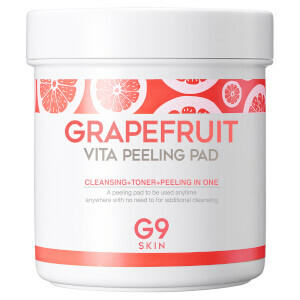 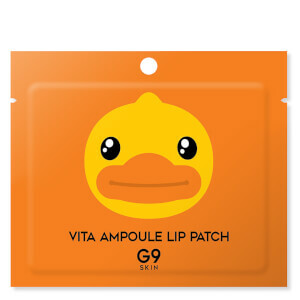 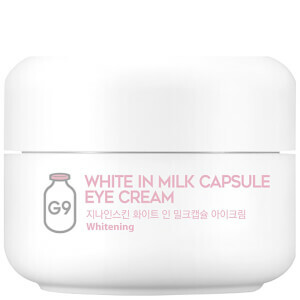 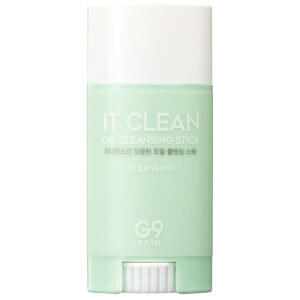 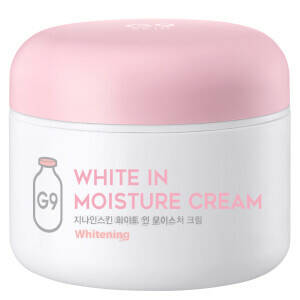 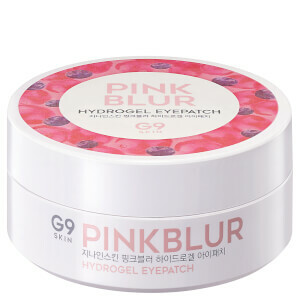 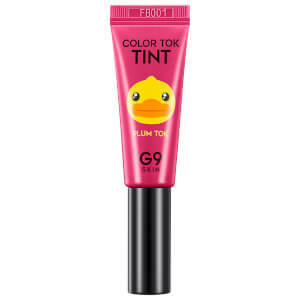 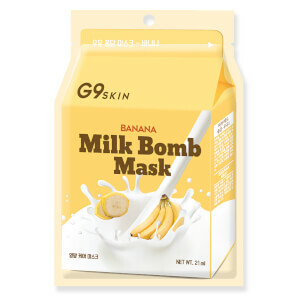 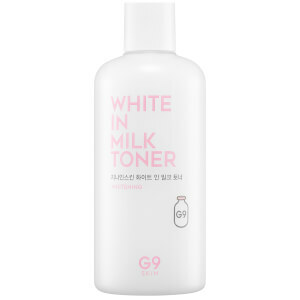 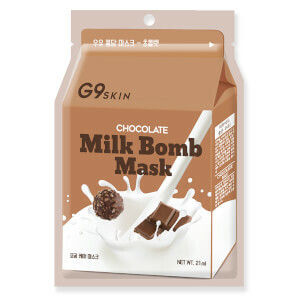 G9SKIN is about to become your new K-Beauty obsession. 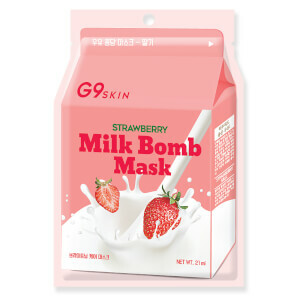 With brightening treatments, anti-pollution skincare and ultra-cute Milk Bomb Masks, the brand create innovative products which enhance your complexion and leave skin radiant. 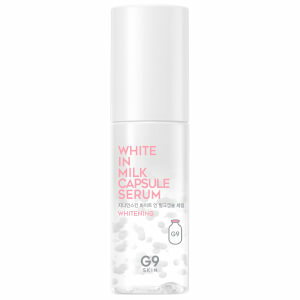 The targeted White In range is perfect for those with uneven skin tone and hyperpigmentation as each step in the routine works to brighten and nourish the skin for a perfectly even, glowing finish.